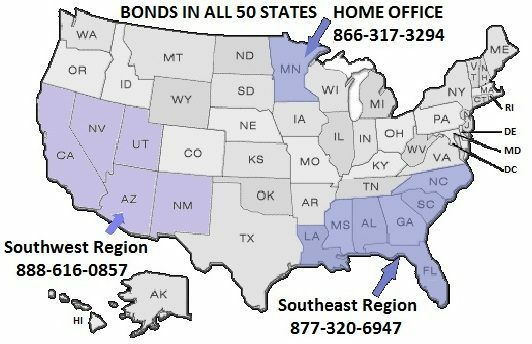 The term contract bonds covers a variety of bonds including bid bonds, payment and performance bonds, subdivision bonds, and some miscellaneous bonds. The main advantage to using CCI Surety is that our underwriters are trained in multiple tools used to help write accounts that have difficulties obtaining bonds. 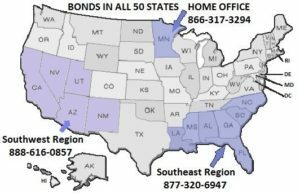 We are a leader in using the U.S. SBA Bond Guarantee Program, Funds Control, Third Party Indemnity and Collateral as Working Capital and you will receive a full review of all options from our underwriters. Both payment & performance and bid bonds generally require the same application process and are all considered contract bonds. Please choose from our applications below. Do not hesitate to contact us if you are not sure which application applies to your need. Lastly, if you have already prepared an application or file for other markets we can always start the underwriting process using that existing file. Please submit your information in “Connect with an Underwriter” or call to start the process. If you have filled out an existing application for another market, you can send the existing file to us directly to start the underwriting process.